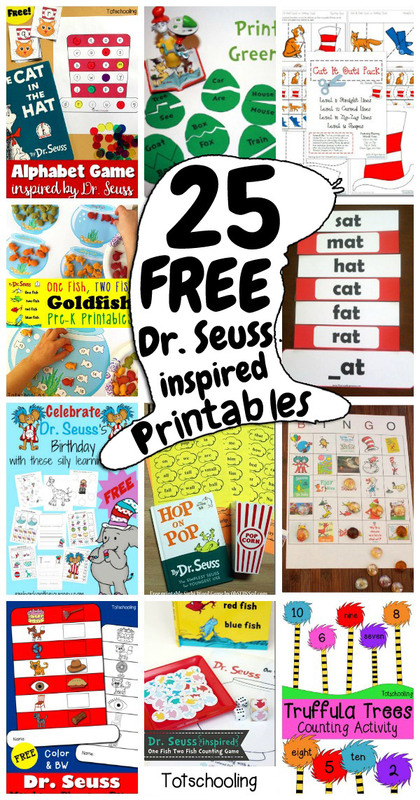 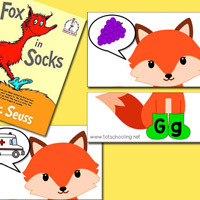 A collection of Dr. Seuss educational printables and worksheets including hands-on activities as well as printable packs for toddlers, preschool and kindergarten. 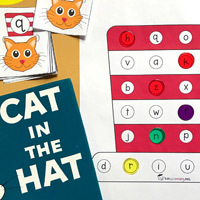 These FREE Dr. Seuss-inspired printable activities are perfect for celebrating Dr. Seuss' birthday, or Read Across America Day/week. 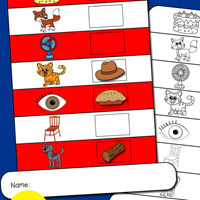 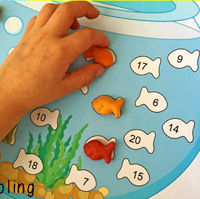 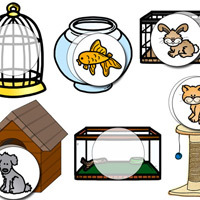 Featuring literacy, math, fine motor activities, and more, from Totschooling as well as many other blogs. 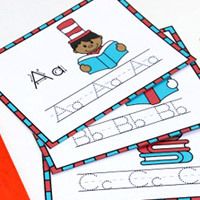 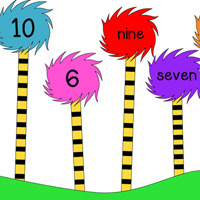 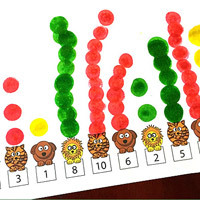 For more Dr. Seuss printables and more, be sure to check out our Storytime Preschool Bundle!